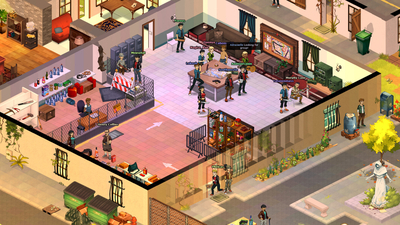 Dead Maze is a 2D isometric massively multiplayer game, set in a destroyed contemporary world, filled with zombies. 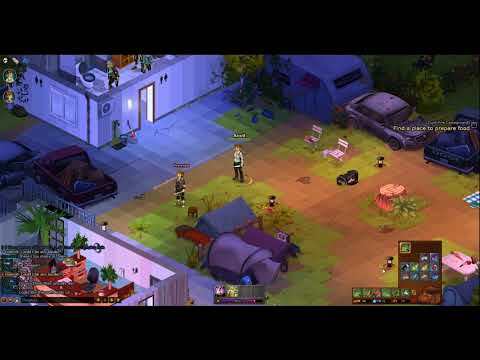 In order to survive, you need to work together to explore what is left of the world after the zombie apocalypse, monitor your health and food, scavenge for resources, and craft as many life-saving supplies as possible. Scavenging the world is pretty tiring. You do not deplete your jauges as time goes by, but depending on the amount of actions you choose to make in the game, allowing for better control over your health without sacrificing chatting with your fellow survivor friends. 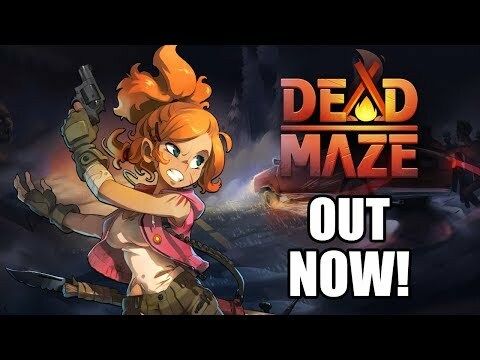 Dead Maze: Out now on Steam! 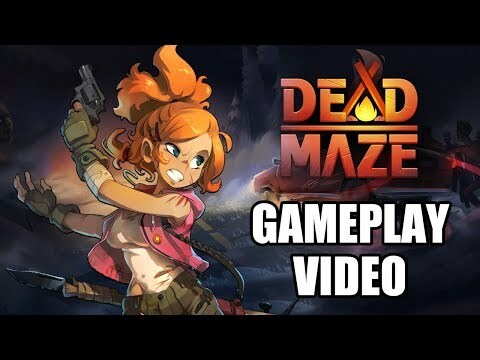 Dead Maze, as a free-to-play and flash game, has a lot of issues. However, Atelier 801 gives us a social and funny experience that, with zombies and MMO, RPG and survival mechanics, can give hours and hours of joy. 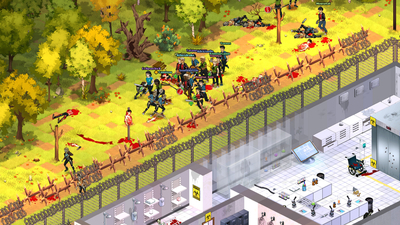 From where I stand Dead Maze is a great game to hop in solo or with friends and run around bashing zombies. 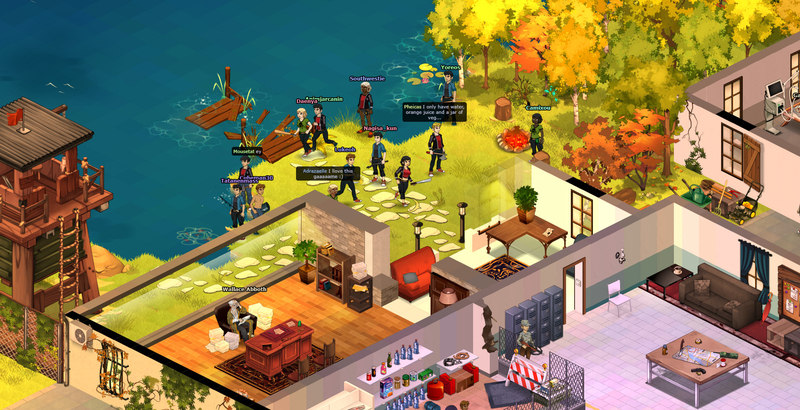 In short, we are faced with a game that shines light on excellent ideas, focusing on cooperation and storytelling, with nice graphics and engaging environments. On the other hand, however, we have not too varied missions and a not too marked progression. However, we are faced with an interesting game that poses excellent bases and assumptions for nothing evil!